On a routine and, frankly, boring assignment in Las Vegas, British journalist John Sellars finds himself threatened, chased and shot at. The message is clear: he is being run out of town – but why? Has it anything to do with his girlfriend, and fellow journalist, Alsa who has just gone missing in Gothenberg in Sweden after her own assignment in Russia? Has she unwittingly been used to smuggle a vital microfilm to the West? 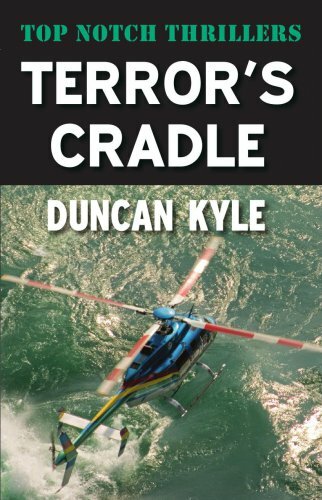 Sellars follows the clues left by Alsa, which lead him to remote Lerwick at the time of the famous Up-Helly-Aa fire festival and a frantic climax over sea and on the sheer cliffs of the Shetland Islands where he finds both the CIA and the KGB waiting for him in force.